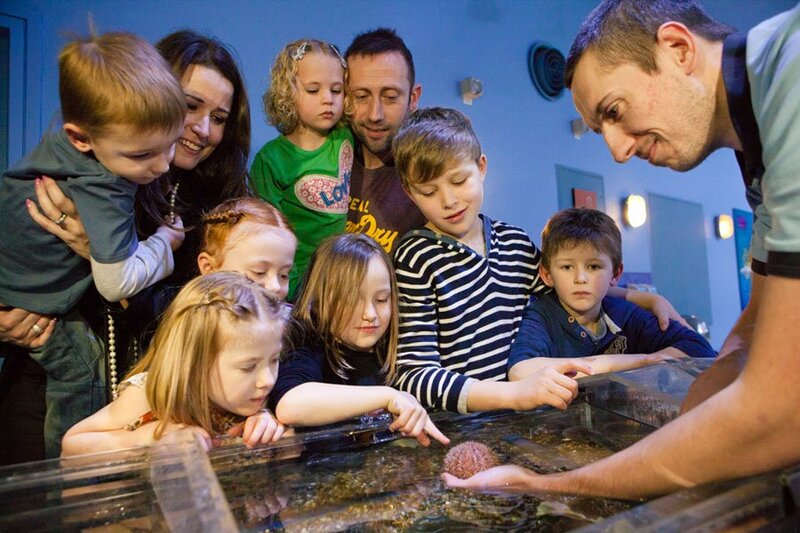 Visit The Deep, Hull’s award-winning aquarium and enjoy a fun-filled family day. 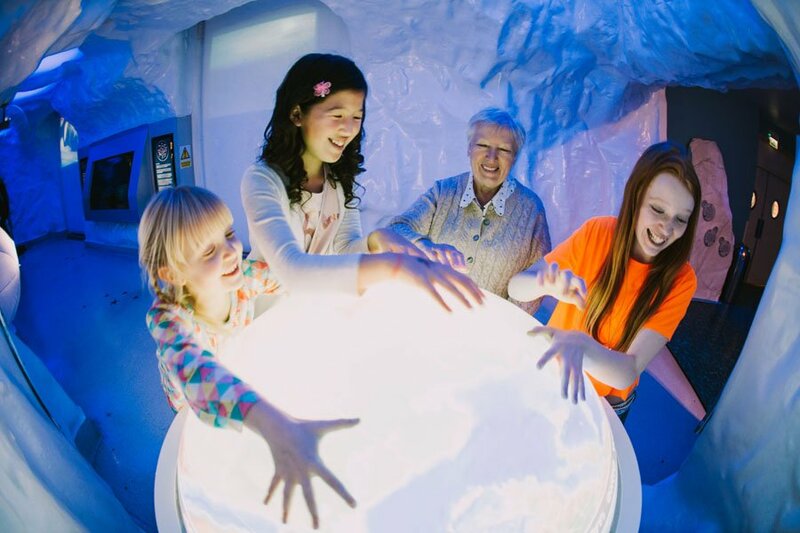 Journey through prehistoric seas, past tropical lagoons, into vast open oceans, down to dark depths, through the Kingdom of ice and into the future. 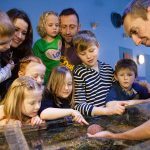 Drop by Discovery Corner for touchpool sessions, learn about species native to the UK including starfish, sea urchins and crabs (at half past the hour from 10:30am to 4:30pm). 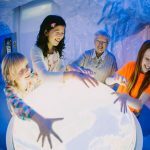 Make sure you also try your hand at fossil brushing in this area as well as testing your skills on the interactive magic floor. 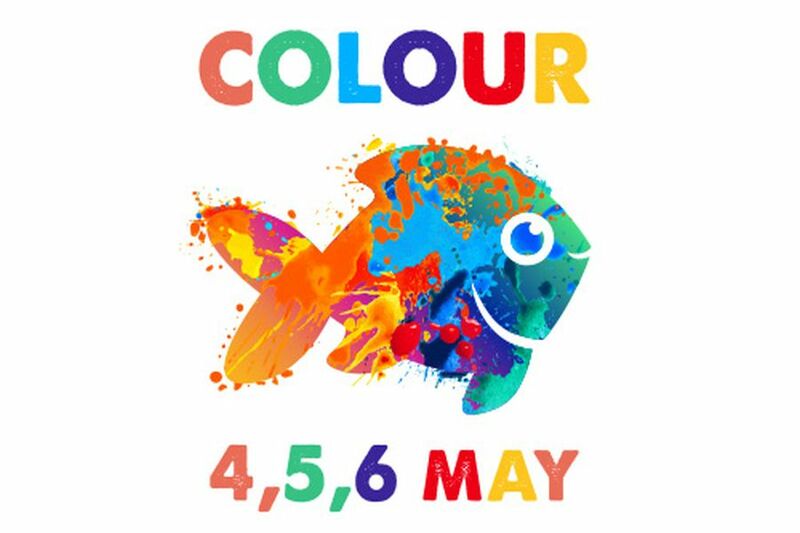 Visit the tropical Lagoon of Light to learn more about how this exhibit has been created and hear fascinating facts about the colourful fish who live at The Deep at 12pm, 2pm and 4pm each day. 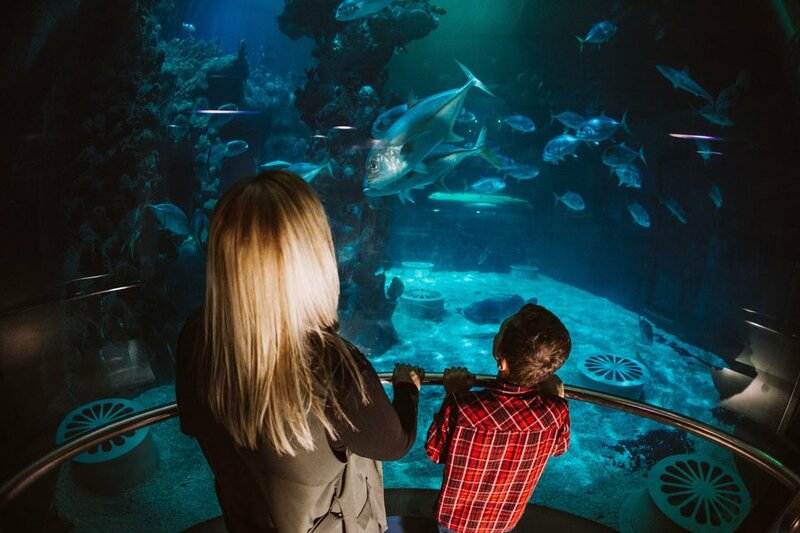 Stop by Endless Oceans where 2.5 million litres of water and 87 tonnes of salt make it home to an array of species. 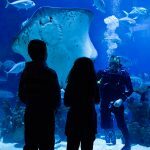 Watch the divers feed the sharks and rays in Endless Oceans (Monday, Wednesday & Friday, cleaning dive Tuesday & Thursday), the Lagoon of Light on Saturday and the Amazon Flooded Forest on Sundays in the daily dive shows at 2pm. 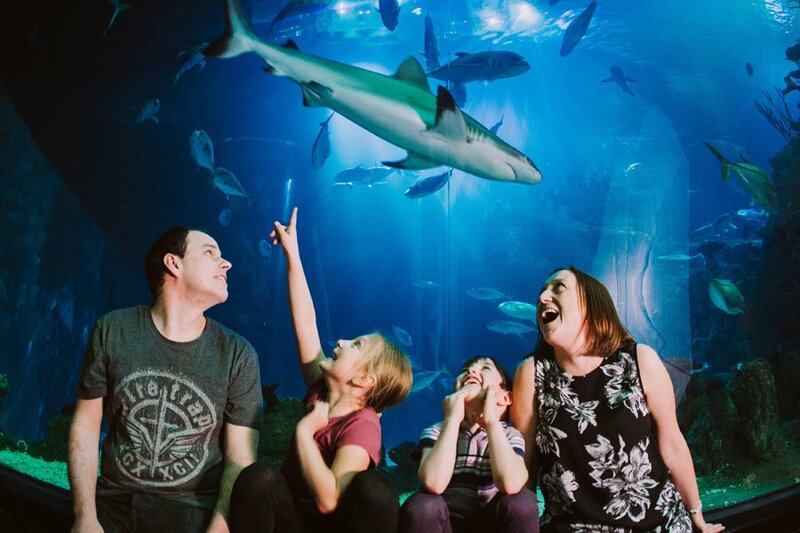 Visitors can see the superb Amazon Flooded Forest tank which is home to some striking species including Red tailed catfish, Ripsaw catfish, Tiger shovelnose catfish and Black pacu. 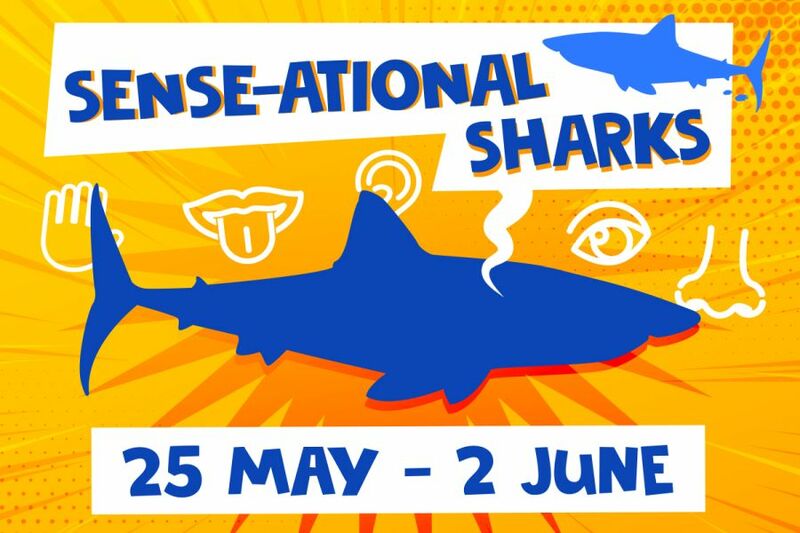 Many of the animals you will see have been rescued from unsuitable homes as part of the Big Fish Campaign. Visit the Kingdom of Ice and see the playful colony of Gentoo penguins. 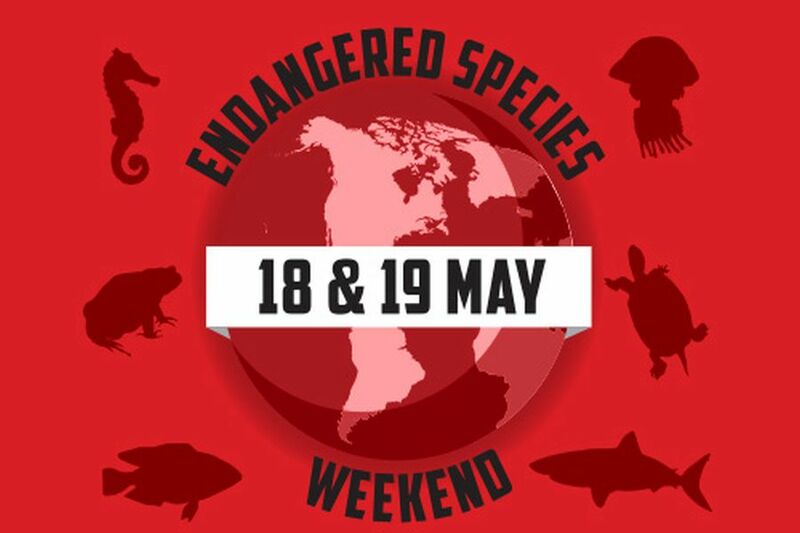 Watch them being fed at 11:30am and 3:30pm and learn about the threats to their habitat, issues surrounding climate change and ocean acidification as well as animal biology and food chains. 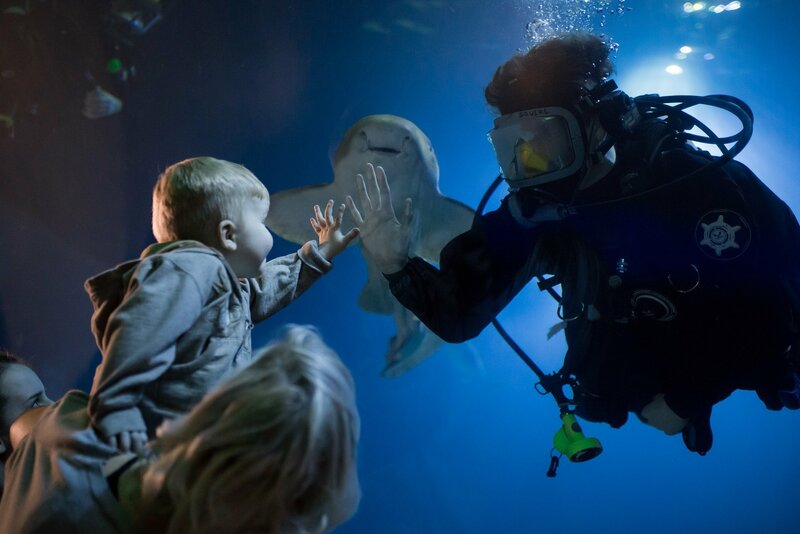 Descend in to Deep Blue 1 to find out more about five of the world’s major river systems: the Amazon, the Mekong, the Betsiboka, the Rio Grande and the Congo. Home to fascinating species including Red-bellied piranhas, Garter snakes, Madagascan killifish and Axolotl’s. 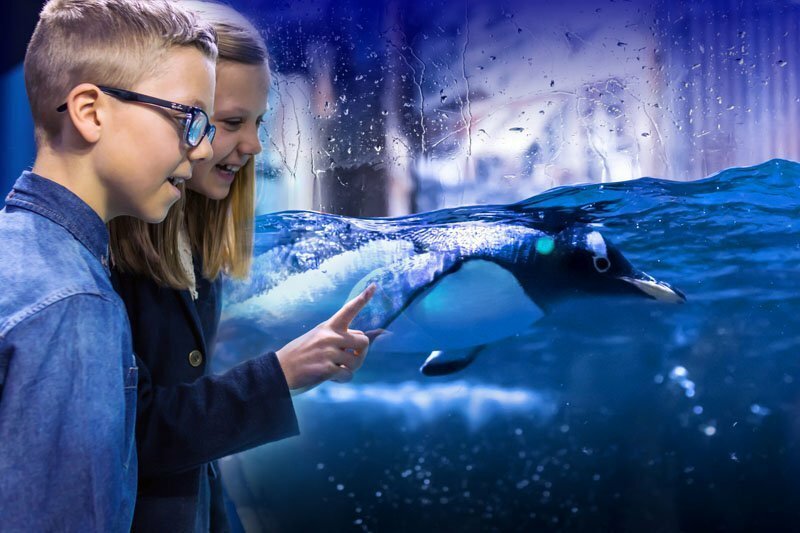 Finally take a walk through the amazing glass tunnel and take in the stunning marine life swimming all around you, before taking a ride in the glass lift through the 10m Endless Oceans exhibit. Keep your eyes peeled for a sneak peek behind the scenes! Stop by The ‘Deepartment’ Store which sells an array of souvenirs and gifts. From cuddly toys to books, pottery to clothing, there is something to suit all ages and pockets. Situated on the 3rd floor, with great views over the Humber, Castaways Café is open from 10am to 5.30pm every day. It serves hot breakfasts (until 11.30am), a range of hot meals and salads (until 3pm), plus snacks, cakes, sandwiches and hot and cold drinks. Children’s meals and special dietary requirements are all catered for. In peak times, a snack bar serving light bites is also available halfway round the attraction. Picnic benches are located outside of the visitor attraction and a small picnic place area in the exhibition (next to Cool Seas). We cannot guarantee you will always find a table as this area may be used by school parties. We offer a baby warming station in this area. 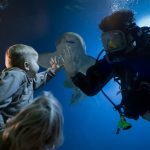 If you’re looking for somewhere different to dine, then head on down to Two Rivers Restaurant in the heart of The Deep aquarium. Offering a unique dining experience like no other, enjoy an evening with friends or family, a romantic meal for 2 or celebrate a special occasion. 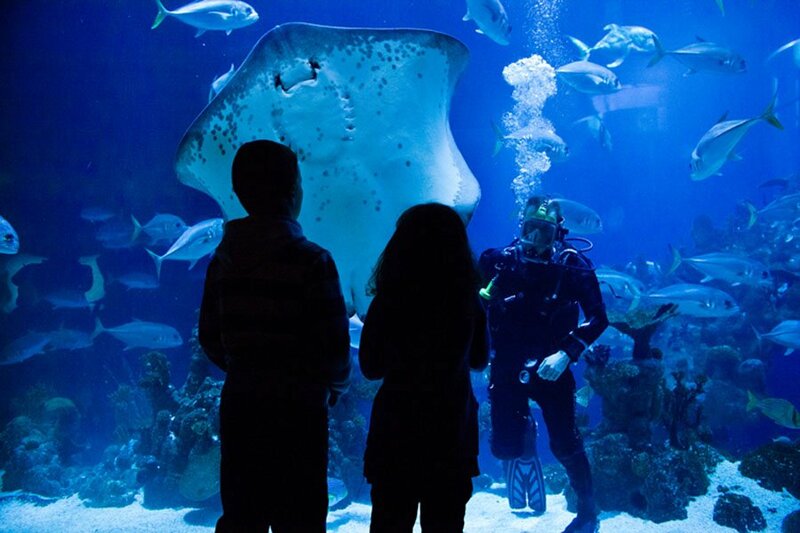 Offering a sumptuous menu, inspired by locally sourced and sustainable ingredients, all whilst exploring the stunning marine exhibits. Don’t worry, there is no need to rush, as we offer you the table for the evening. 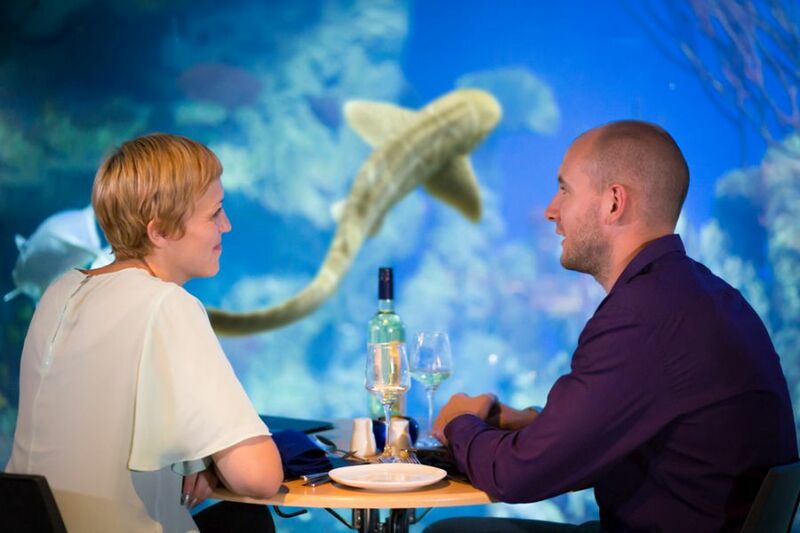 Exclusive couples dining is available at Two Rivers restaurant. 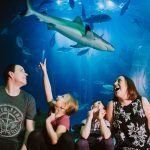 Explore The Deep after hours with a dedicated tour guide followed by a delicious dinner, bottle of Prosecco/Cava and coffee in the amazing underwater tunnel. 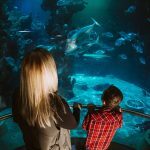 You will be seated in the glass tunnel of our 10m deep Endless Ocean exhibit, enjoy your meal whilst you watch some of the most mesmerising animals swim by including the UK’s only pair of Green sawfish, majestic rays, sharks and Loggerhead sea turtles find out more on the website.